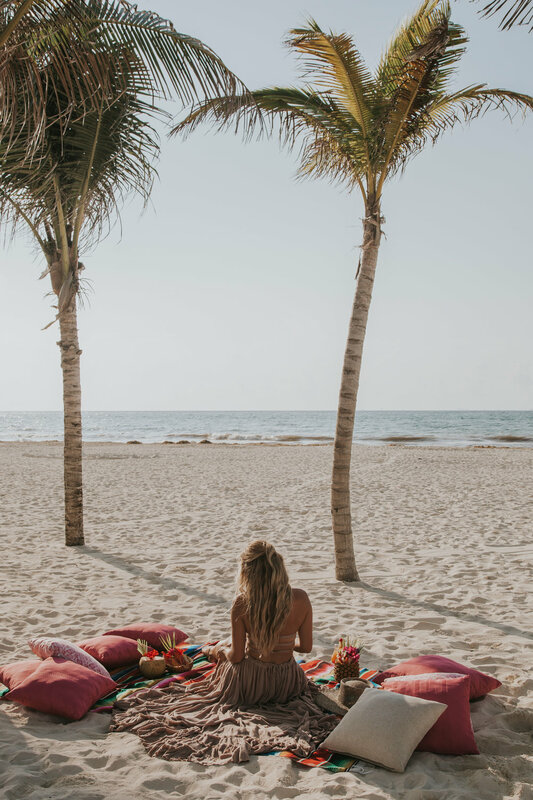 Cara Jourdan | Playa Del Carmen. I adore Mexico, and am always excited anytime I get to go back and visit. I had never been to Playa Del Carmen before, so I was really excited to head there and check it out. It is definitely a busier, more touristy place than Tulum, but it was still really fun to visit and of course, anytime you are in a hotel/resort, it always feels as though you are a million miles from anywhere. Playa Del Carmen is a handy place to stay if you are interested in visiting Cozumel because there are ferry's that can take you there in under an hour - That story coming up next!